In the early years of Chinese outbound tourism, buying luxury goods abroad was regarded as a key component of overseas travel. This could be attributed not only to the fact that it was a means of asserting one’s prestige at home in China – through proof that the buyer was able to travel to access genuine designer items from outside China, or buy them as gifts for friends and relatives – but also because such purchases were typically far cheaper than they were at home, on account of China’s high taxes on luxury products at the time. 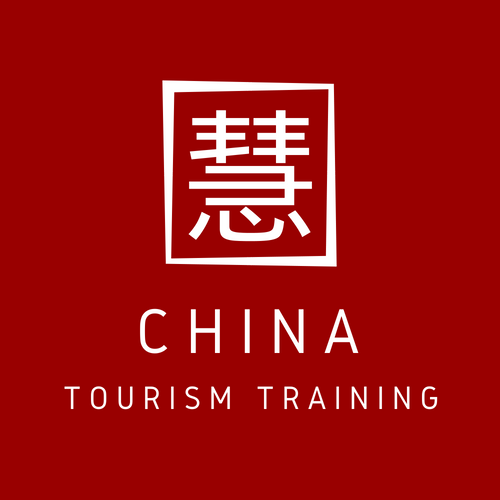 However, with Chinese outbound tourism having become far more widespread (2017 saw 145 million global border crossings made by Mainland Chinese passport holders), overseas shopping has lost much of the allure it once had since purchases that serve simply as ‘proof’ of international travel no longer command the bragging rights they once did. Accordingly, with increased levels of international experience, Chinese consumers are now looking to spend their money overseas in a manner that allows them to ‘live like a local’, thereby exhibiting their cultured, cosmopolitan tastes. Such consumption typically manifests itself in spending money on experience-based activities and locally-produced goods. Among FITs especially, such lifestyle consumption is surpassing spending on luxury items. Beyond the developing tastes of shoppers, trends have also been influenced by changes seen at the political level. Notably, Beijing has been forging a high-level anti-corruption campaign in recent years, which has had the effect of causing a considerable drop off in luxury goods being acquired overseas in the guise of “gifts” for various officials. This has recently been joined by the government’s lowering of luxury import customs fees as part of a reduction of tariffs on a range of consumer goods – a policy that came into effect on July 1, 2018. The cuts – which also apply to cars, medicines and day-to-day consumer goods – are part of an attempt to boost domestic consumerism as Beijing looks to shift its economy towards a more consumption-based model. The move subsequently saw the company’s cut prices at an average rate of three to five percent both online and in-store. As pointed about by Jing Daily, the continued narrowing between price differences for luxury goods in China and overseas destinations will see daigou shoppers – personal buyers who source desirable items overseas for consumers in China – be one of the first groups to feel the effects of the changes as they take a hit in their profit margins.